One morning, while ordering a cup of coffee at a neighbourhood joint, I found myself browsing MobileSyrup as my brew was prepared. Lost in the briefings of the day, I looked up to see a woman staring at me, a Galaxy S4 in her hand, a confused look on her face. She didn’t say anything, but I smiled and told her that the phone I was holding did indeed look almost identical to hers — it was just nearly 50% larger. 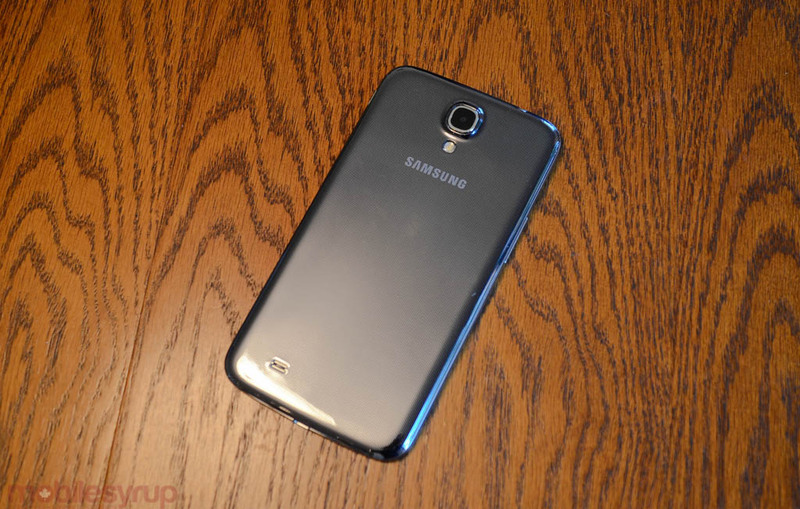 That was the Galaxy Mega 6.3, and this is the new Samsung. Each time I picked up the Mega, its sheer usability was surprising. This is a big device, no doubt, a true cross-pollination between a smartphone and a tablet, but it so thin, with such an even weight distribution, that I found myself drawn to it. 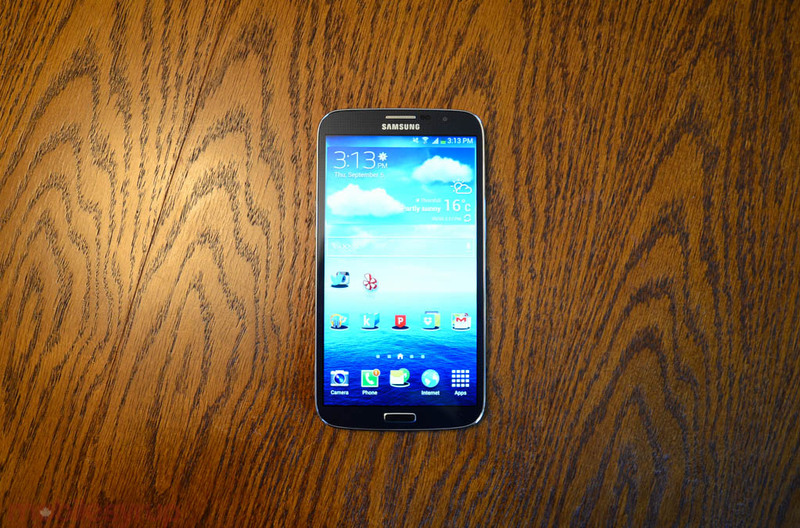 It’s also unfettered: at 8mm, it shares similar proportions to the Galaxy S4 — it’s just nearly 50% larger. The 6.3-inch screen is also lower resolution, but for those who are willing to trade density for size, it’s an easy compromise to make. The device is weighted properly, too, so despite often needing two hands to operate, it can easily be used as a consumption device while resting in a single paw. In other words, this is an ideal tablet replacement for someone looking to consolidate two devices into one, or perhaps preemptively purchase a single device in lieu of a tablet. The screen is sharp and relatively dense, and lacks the exaggerated colours of its Super AMOLED counterparts. That’s because it is actually a Super Clear LCD display, similar in origin to the HTC One X. Darks may lack the deep, satisfying contrast of AMOLED, but everything else fares quite well here. The only downside, and it’s a minor one, is the pixel density: at 233 pixels per inch, it doesn’t come close to even the last generation of high-end Android smartphones, but what is lacks in sharpness it makes up for in quality. 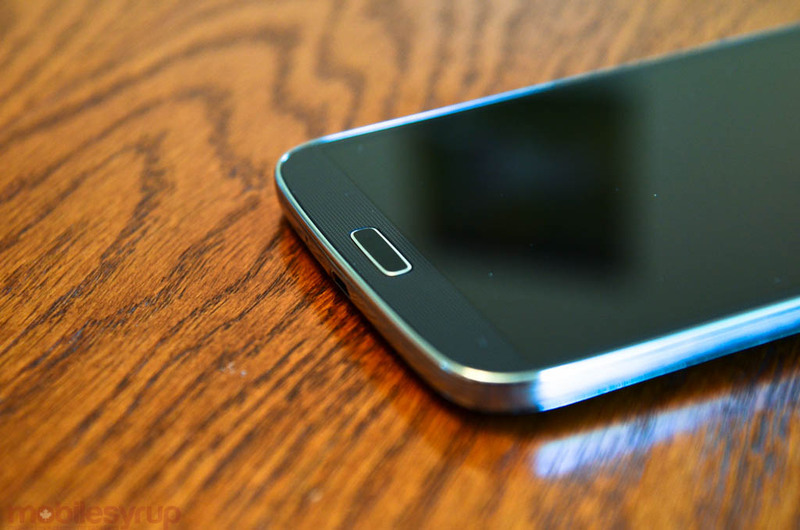 As with all Samsung devices, the Mega is not exceptionally well-made, but it feels solid; the power button is located lower down on the right side than other Galaxy devices, owing to lower-down placement of the thumb when held in the right hand. It and the left-side volume rocker, along with the storied Samsung home button, are well calibrated and feel good when pushed. 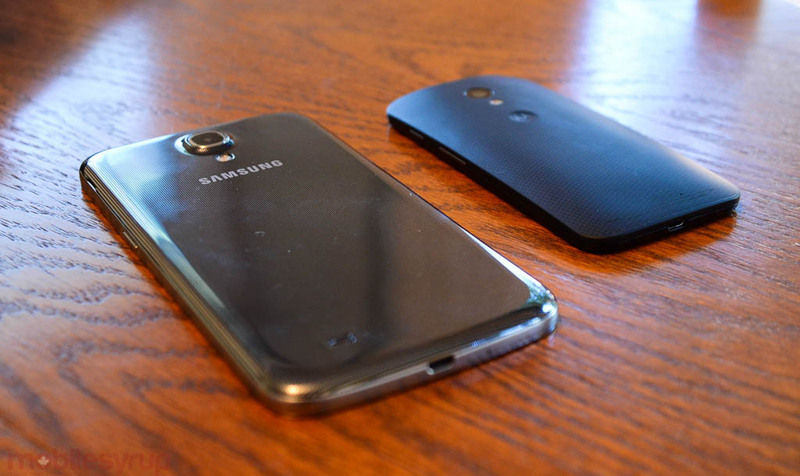 Another holdover from the Galaxy S4 is the subtle repeating texture permeating the plastic back and parts of the front. 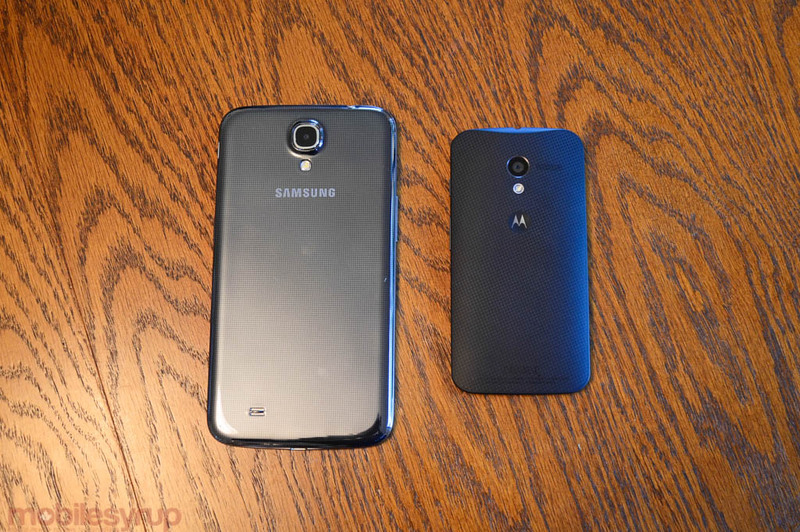 Despite the lower price, Samsung fashioned the Mega with identical materials to the flagship GS4, and it wants for nothing in the durability department. 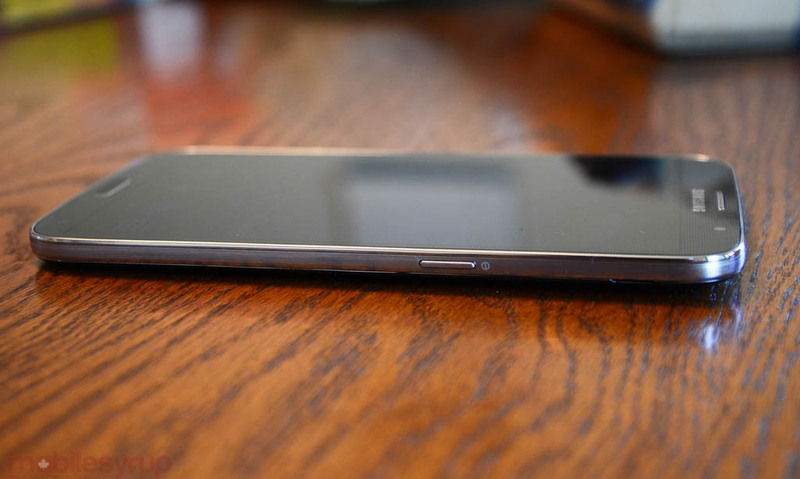 The backing does get a bit slippery after long sessions of Subway Surfers, and you’re certainly not dealing with brushed aluminum here, but this is Samsung status quo. Perhaps the most impressive aspect of the Mega is where it counts: performance. The 1.7Ghz dual-core Snapdragon processor is more than fast enough to power the 720p screen. It must be noted that who;e this is the same CPU found in the Moto X, the Adreno 305 GPU is not as fast. That, and the 1.5GB of RAM, risk the device’s longevity — Android has been known to “bloat” over time, drudging performance — but the Mega is admittedly not being marketed as a high-end product. At $99 on a 2-year term and $500-550 outright, the phone performs double duty as a tablet, and does it well. I found battery life to be excellent, as the 3200mAh removable cell had little to encumber it. 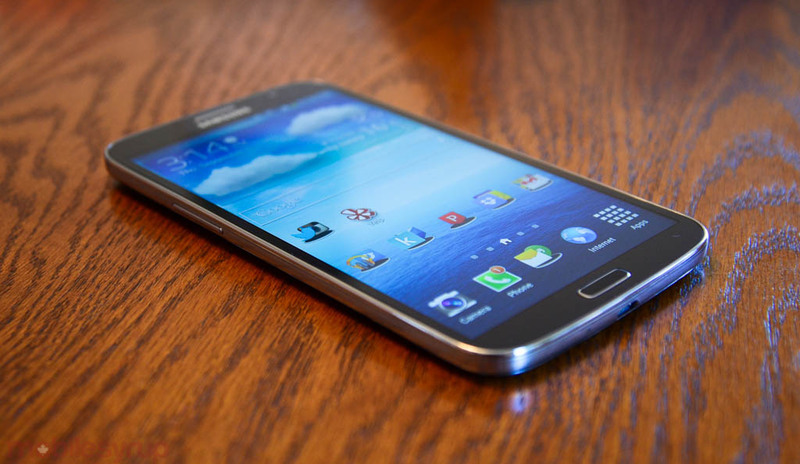 This is due to the software graciously being expunged of most superfluous TouchWIZ features — things like eye tracking and camera-based air gestures — leaving if not a lean experience then a far more dextrous one than on the Galaxy S4. You still have many of the GS4’s best feature, including Air View and Multi Window, and they’re the ones you’ll actually want to use. I managed 24 hours of usage without an issue, and video playback barely dented the meter. The Mega is also slightly optimized for tablet-type usage, with some features like a dialler and keyboard optimized for one-handed usage. Most apps generally interpret the Mega’s screen size as that of a smartphone, but occasionally you’ll find one, especially while in landscape, revert to a cramped tablet interface. It works most of the time, but when it doesn’t it speaks to the disparate approach to Android developers and their limited tablet support more than the Mega’s ultra screen size. Holding the device to your ear is a different story. It looks ridiculous, to speak nothing of the long-term hand strain, so you’ll either want to minimize such activities or invest in a pair of decent mic’d headphones. As for cellular connectivity, the Mega is LTE-enabled and, on the TELUS network running on AWS, unencumbered. Since the device is available across multiple carriers, it stands to reason that speeds are roughly comparable — 15-20Mbps down and 7-15Mbps up — across all of them. When making calls, I found quality through the headpiece to be on par with other Android devices, and the headphone jack was equally up to the task. The rear mono speaker, as with most smartphones, was modestly successful at blasting a tune, lifeless as it may be, but more than capable of administrating a conference call. On the back, you’ll find an 8MP camera that is functionally identical, if not improved slightly via software, to the Galaxy S3 and Note II. I caught some great photos with the phone, though I admit to feeling a bit sheepish walking around snapping photos with it. The effect is not as comical as holding up an 8- or 10-inch slate, but it’s close. I came to think of the Mega as a smartphone with tablet influences, but I can see someone, especially one on a budget, eschewing both a smaller smartphone and separate tablet for this one device. The Mega is a confusing piece of kit, owing mainly to the fact that it doesn’t need to exist. This isn’t to say it won’t find a home in a few pockets, but those pockets may be uncomfortably full. In an interview with Ken Price, Samsung Canada’s Head of Marketing for its Mobile division, I was told that the company does not expect the Mega to compete directly with the Note 3 and Galaxy S4 — “We’ll gladly sell you one of those instead,” he admits — but he wants consumers to have more choice in their screen sizes. This has been Samsung’s strategy over the past couple of years, and it appears to be working, even if it’s now teetering on the brink of absurd. That said, the Mega does make some substantive sacrifices over its more expensive counterparts, size being one of them. The 720p Super Clear display is bright and colourful, but the screen size necessitates a demonstrably lower pixel density than most high-end Android devices today. With the Note 3 coming soon, the divide will become even more apparent, with the Mega falling precipitously into the “last generation” category. Still, at some $200 cheaper on contract, it’s hard to argue that a 1080p display is necessary, especially when this one is so pleasant to use. The Mega excels as a consumption device, certainly, but using the thing does require two hands. As a result, it may not be the most appropriate device for someone looking to use it while clutching a subway pole or wile away a few minutes waiting in line at the supermarket, but the practical uses do outweigh the impractical ones. At a glance, the Mega may just be too much smartphone for the average person, without enough compelling reasons to take advantage of that extra screen space. Browsing and e-reading aside, I found few advantages to the 6.3-inch screen over the more powerful and more capable Galaxy S4. This is especially relevant when you consider Samsung merely increased the size of the OS elements rather than scale for the larger display. Another consideration is that the Mega may be priced too high, at least initially. At $99 on a 2-year contract it’s not exactly expensive by smartphone standards, but it’s only a good deal if you consider the screen size a value proposition in itself. Otherwise, it’s just a really large, slightly underpowered Galaxy S4. If that’s your lasting impression, get one of those. Ken Price won’t mind. The Galaxy Mega is an interesting piece of technology that will almost certainly divide people into those who think it’s nectar from the Consolidated Smartphone Gods, and those who think it’s just really, really big. The latter flock may end up liking it all the same, as I did, but not enough to entice a purchase. That said, I was told I’m not exactly the target demographic, and I wouldn’t be surprised to see this hybridized product in the pockets or bags of many university students over the coming months.